Westwood Church is a community following the Christian faith. 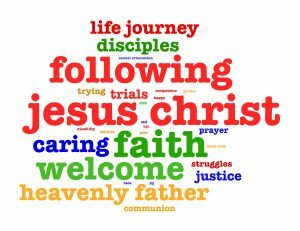 We believe that faith, and faith in Jesus Christ, is a vital part of life. In a very diverse society we welcome everyone and exclude no one. We believe that Jesus Christ loves all people.